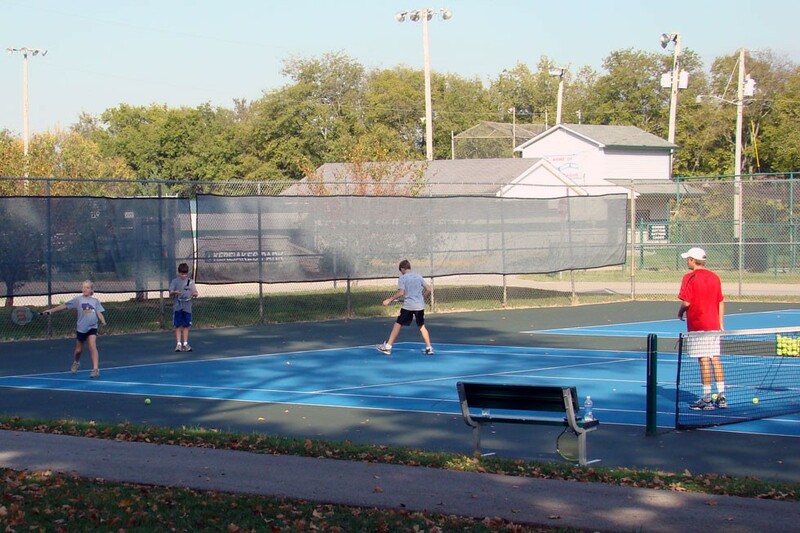 BGPR now has registration available for 2019 Tennis Camp. Youth Sessions are offered in the morning and evening. Adult Sessions are offered in the evening. Each age group has four sessions to choose from. Register online at http://playbgpr.bgky.org or contact Pete Samios at 270.393.3624. A camp designed to introduce the game of tennis. Focus will be on the basics of tennis play, with fast paced interactive games integrated into instruction. Lessons are taught at Spero Kereiakes Park, 1220 Fairview Avenue. Register online at https://playbgpr.bgky.org.